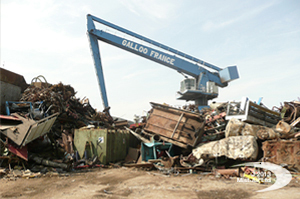 Many potential risks have to be considered when processing scrap metal. 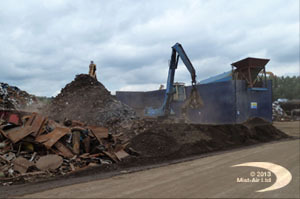 mist-air will suppress dust for the operatives to work safely. 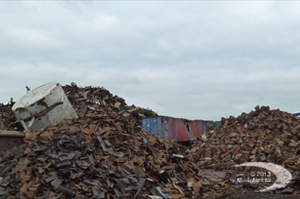 mist-air will protect local communities from the consequencies of living or working close to a metal recycling site. 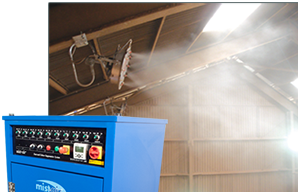 mist-air has a range of products flexible enough to be installed on working machinery or the locations in which the machines operate.